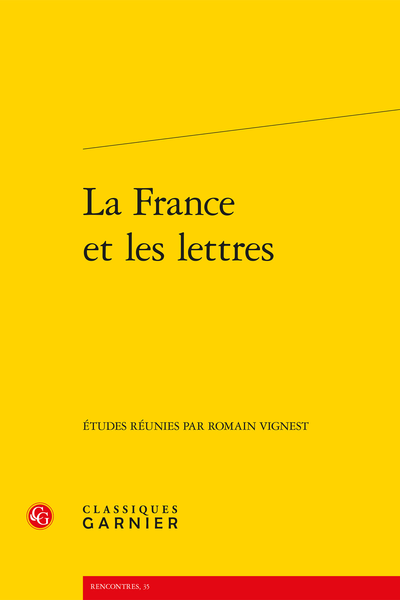 Abstract: In France, language and literature are State affairs, uniting the nation around a tradition which is more constructed than inherited, and deliberately anchored in classical culture. This work explores the principle features of French literature, its reception abroad, and four literary emblems of the country. Molière, un poète universel ? Voltaire, « le Français par excellence » ?